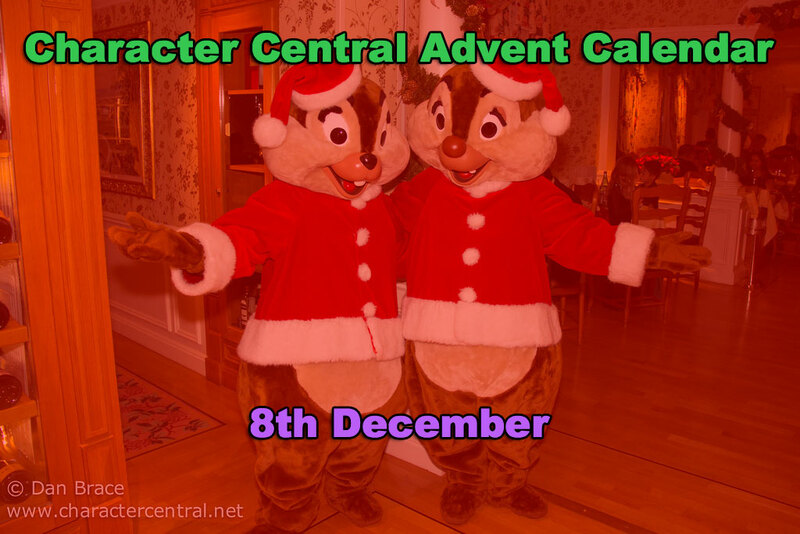 Today is the 8th December, so it's time to see who is behind today's door on our special Character Central Advent Calendar! 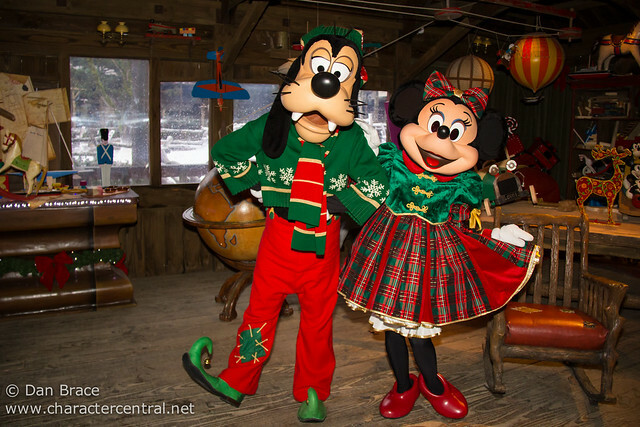 It's Goofy and Minnie Mouse dressed in their Christmas finest at Disneyland Paris! Check back tomorrow to see who is behind door number nine!